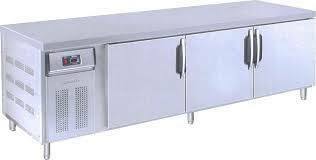 With our expertise in this domain, we are able to offer a superior quality range of Commercial Refrigeration. 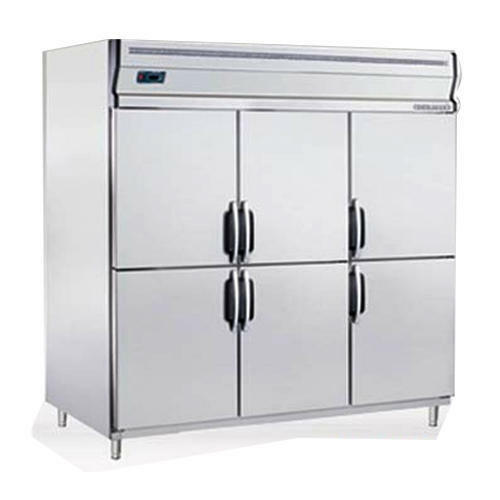 Our team members design these product range keeping in mind the specifications and requirements of our customers. Moreover, the products offered by us are available in the demanded specification, which help in meeting the variegated demands of our customers in an efficient manner. 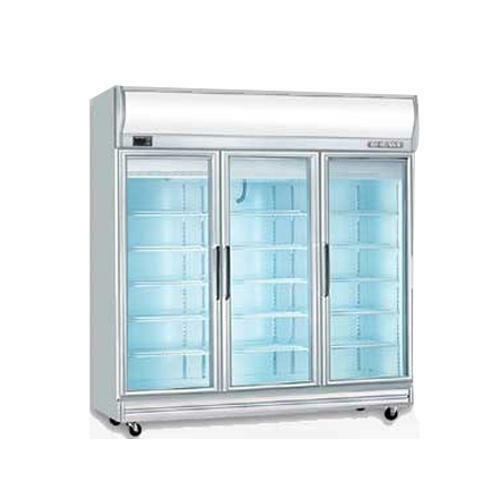 We are backed with years of experience in the domain of manufacturing and supplying of a remarkable spectrum of 2 Door under Counter Chiller. The offer product finds its extensive use various commercial sectors. Moreover, the product is made from quality grade material, sourced from reliable and authentic vendor of the market. We offer the product, to our clients in competitive rates. We are able to present our esteemed clients with a wide spectrum of 6 Door Upright Chiller Blower System. 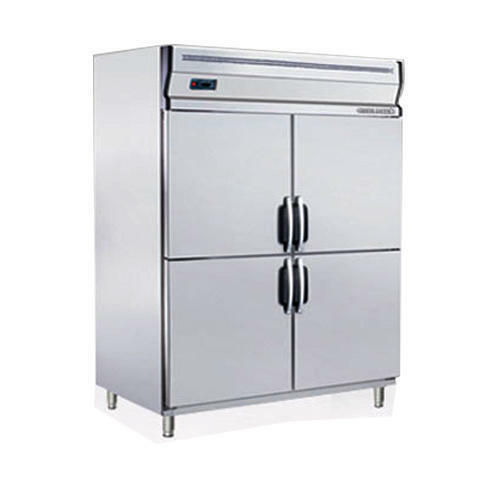 The offered product is fabricated with the utilization of supreme grade raw material that are as per the laid industry quality specifications. Moreover, the offered product is tested as per the industrial parameters, to ensure of its flawlessness, before it is finally dispatched. With the help of our sourcing agent, we are able to design and develop a wide range of Upright Chiller Blower System Upright Blower System Chiller . 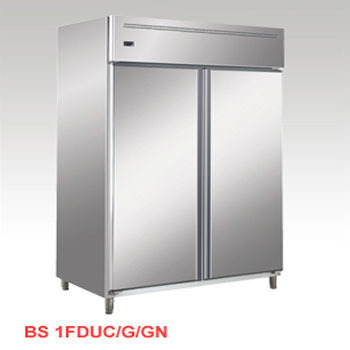 The offered products are widely known for its utilization in different commercial sectors. Our experienced experts, design the offered product with the aid of latest technology for our valuable patrons. In addition to this, the offered product range is available in market leading competitive rates. 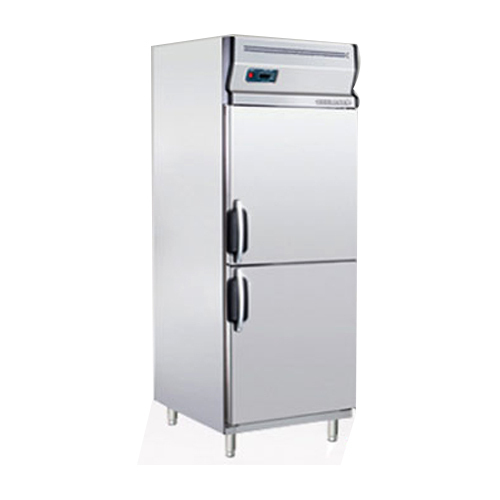 Automatic defrost system, saves energy consumption and provide shortest possible defrost cycle. Magnetic and robust stainless steel door. Offer a Gihger tensile strength, which means fewer dents and scratches. 127 ~ 152mm adjustable stainless steel legs or 100mm castor wheel. 4 tier removable and adjustable shelves. Self contained system, no plumbing required. Tested at ambient temperature of 38°C, with no load. 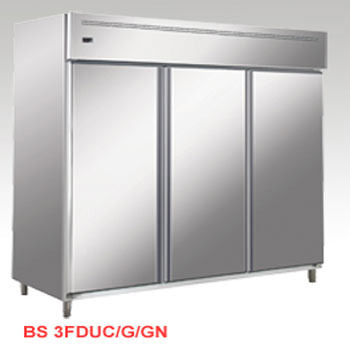 Backed with our deft team of expert professionals, who are having years of experience in this domain, we are able to present a exquisite assortment of 3 Door under Counter Freezer. 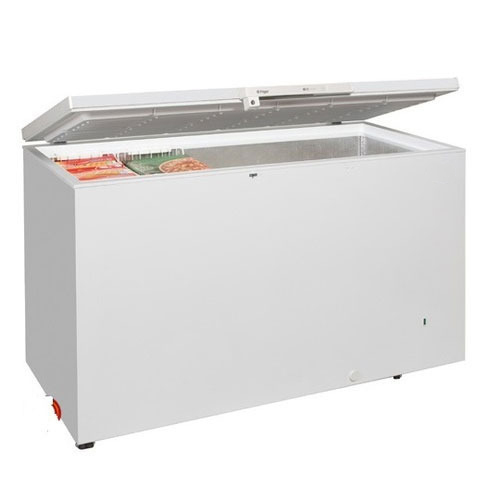 Also it is known as Counter Chiller/ Freezer - Blower system. The offered product are widely preferred by our clients as it is obtainable in competitive rates. Moreover these products are fabricated utilizing superior quality raw material and is widely used in vivid industrial applications. 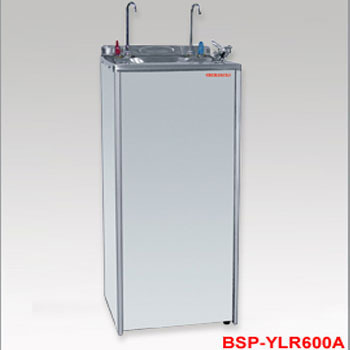 We are backed by our expertise in this domain, we offer our valued clients with Hot & Cold Water Dispenser. The product profile fulfills the varied requirements of offices, houses, show rooms, shopping complexes, malls, airports and railway stations etc. All these products are in conformation with Indian and International Quality Standards. 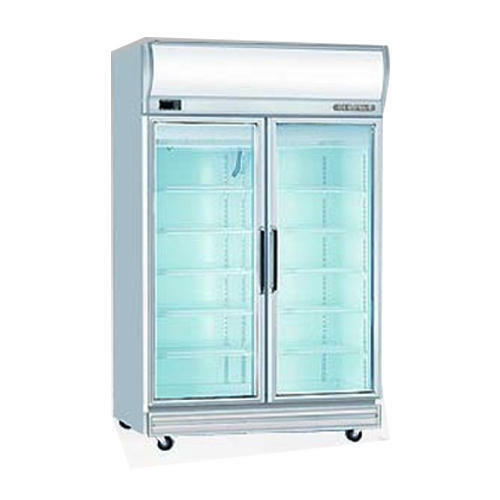 We amongst the leading manufacturers and suppliers of a precision engineered range of Water Coolers. We provide best quality components as raw material and use advanced technologies to manufacture these world class water coolers. 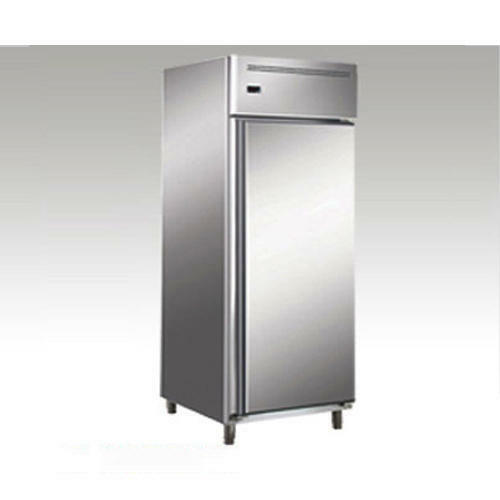 Our water coolers are known for their power efficiency. 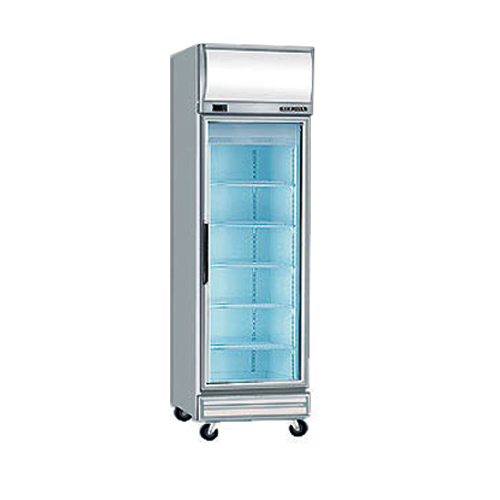 We offer these coolers in various colors and specifications. 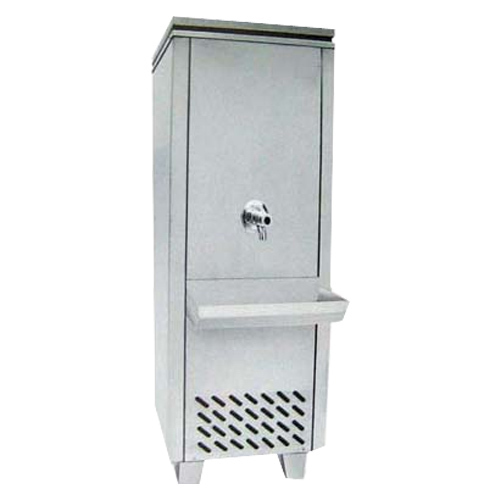 These water coolers are widely used in schools and colleges.